Pics from Day One of our Mayworks Poetry Festival are here. Pics from Day Two of our Mayworks Poetry Festival are here. Nanaimo’s first Mayworks Poetry Festival celebrating working class poetry is coming this spring. Join Kate Braid, Kim Goldberg, Wendy Morton and David Fraser for their true-to-life poetry delivered in the main exhibition hall of the Nanaimo Museum on two consecutive Saturday afternoons. There will be an open mic portion each Saturday, starting at 2:00 pm. So bring your own poem of everyday life and work to share with the crowd. And the first hour of each Saturday (1:00-2:00 pm) will offer people an opportunity to tell their own stories, or have them told by poets. On May 14th from 1:00-2:00 pm, Kate and Kim will offer a short workshop to guide people in writing their own stories in the turn-of-the-century schoolroom located off the Museum’s main exhibition hall. Bring pencil and paper. And on May 21st from 1:00-2:00 pm, Wendy and David will listen to people’s stories about their lives and work, and then compose short poems for them on the spot. Kate Braid has worked as a secretary, childcare worker, lumber piler, journey carpenter, construction contractor and creative writing instructor. 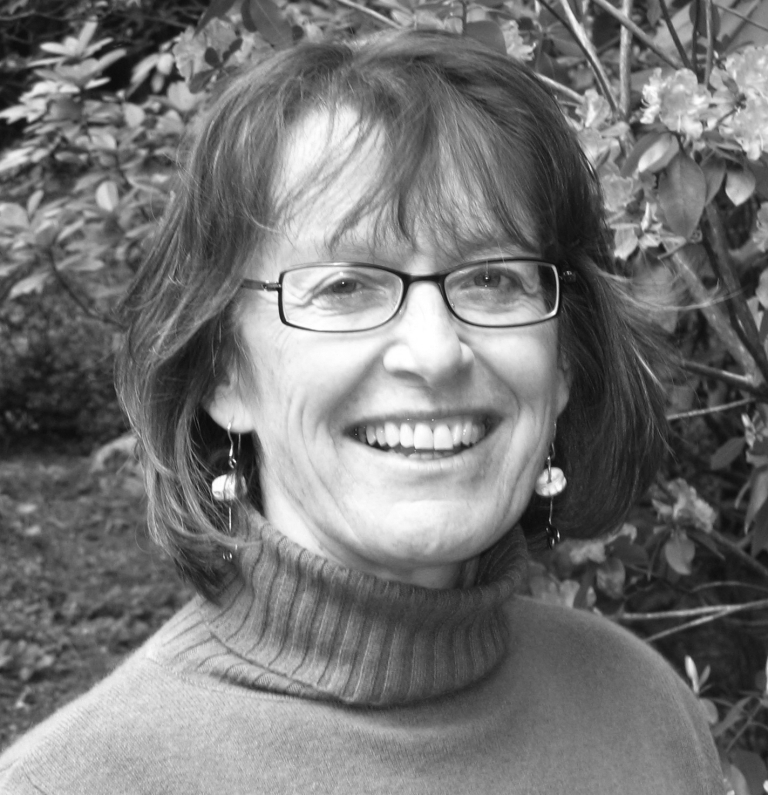 Her five poetry books have won or been nominated for various prizes including the Pat Lowther Award, BC Book Prize, Milton Acorn People’s Poetry Prize and the Vancity Women’s Book Prize. She also co-edited, with Sandy Shreve, the first book of Canadian form poetry – In Fine Form. 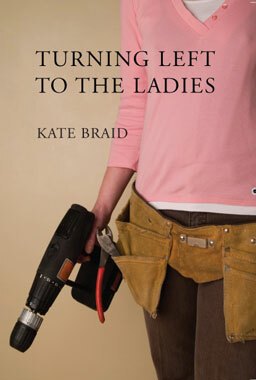 Kate will be reading from Turning Left to the Ladies – a wry, sometimes humorous, sometimes meditative look at one woman’s relationship to her craft and the people she met along the way. Kate will be joined by guitarist Evan Westre. Evan has studied and performed classical, jazz, electronic, folk and world music, and is part of the band Screaming Room. 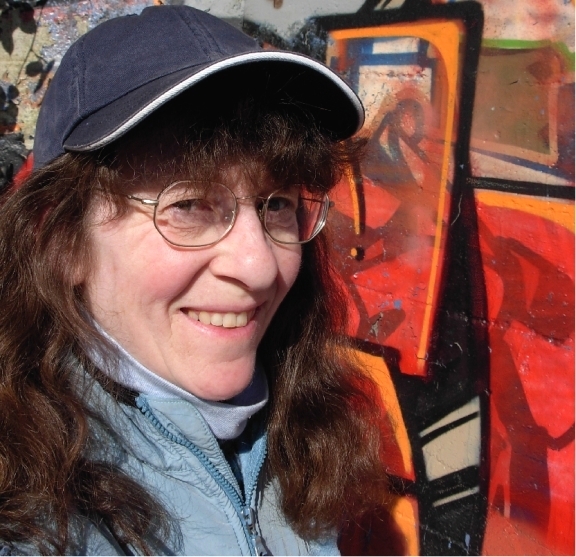 Kim Goldberg is a poet, journalist and author of six books. 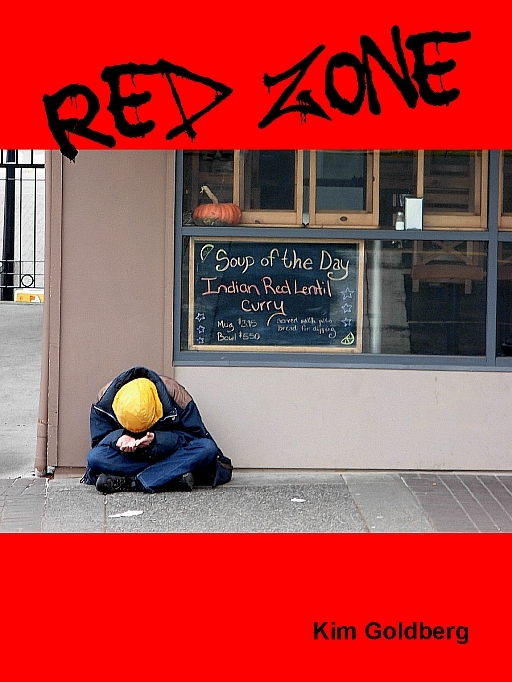 Her latest book, RED ZONE, is a poem diary of homelessness in Nanaimo. It has been taught in literature courses at Vancouver Island University and elsewhere. Critics have compared the writing in RED ZONE to the work of Allen Ginsberg, John Steinbeck, Marge Piercy and George Stanley. Kim is a winner for the Rannu Fund Poetry Prize for Speculative Literature, and a finalist for Canada’s Lampert Memorial Award for her previous poetry collection, Ride Backwards on Dragon. Wendy Morton has authored five poetry books and a memoir. 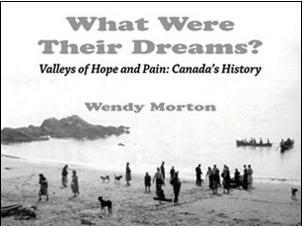 Her latest book, What Were Their Dreams, is a collection of poems and archival photos about Canada’s history. 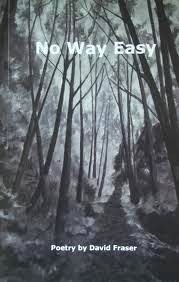 Some of the poems are based on stories told to Wendy by First Nations people in the Alberni Valley. She is the recipient of the Spirit Bear Award instituted by poets Patrick Lane and Lorna Crozier, and The Golden Beret from the Calgary Spoken Word Society. 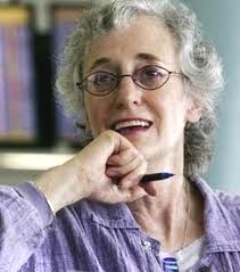 Both awards honour Wendy’s enduring contributions to the poetic community in Canada. David Fraser is the founder and editor of Ascent Aspirations Magazine. 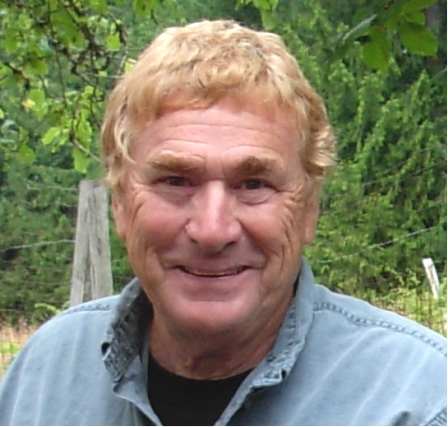 His poetry and short fiction have appeared in many journals and anthologies including Rocksalt: An Anthology of Contemporary BC Poetry. He has published three collections of poetry, Going to the Well (2004), Running Down the Wind (2007) and No Way Easy (2010). To keep out of trouble, he helps develop Nanaimo’s spoken-word series, Wordstorm. Nanaimo’s Mayworks Poetry Festival is sponsored by Nanaimo Duncan and District Labour Council, Wordstorm Society of the Arts, Nanaimo Museum, Canada Council for the Arts, and League of Canadian Poets. This entry was posted in Books, Events, Poetry and tagged David Fraser, Evan Westre, Kate Braid, Kim Goldberg, Mayworks Festival, Nanaimo, poetry, Wendy Morton. Bookmark the permalink. Sounds great, Kim. Can’t wait! I really like the combination of workshops, open mic and readings. Something for everybody. I’ll be there. Excellent, Barb! I am looking forward to the event myself! Great idea. Look forward to it.